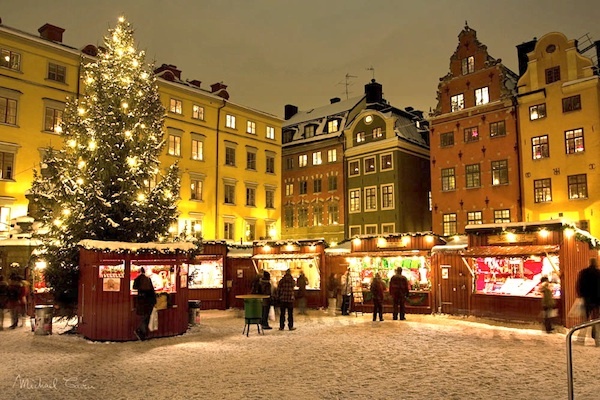 Stockholm X-mas to-do list: Places to go and things to eat. November is coming to an end, and that means Christmas is right around the corner. 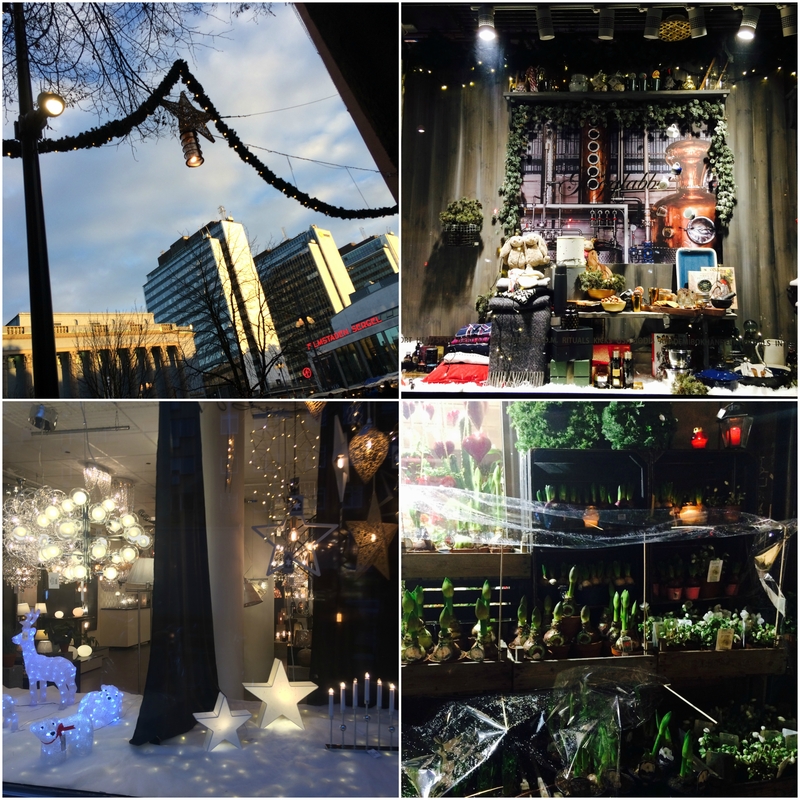 And, Stockholm is starting to get all dolled up and set for the holiday season! 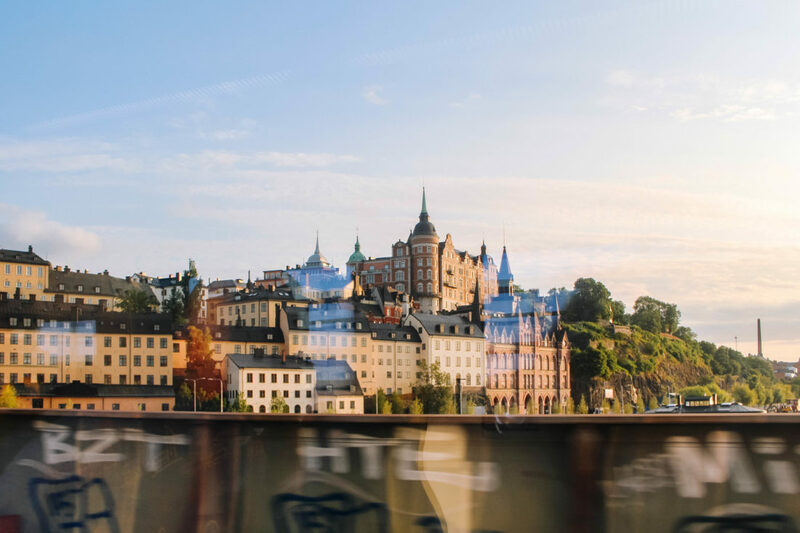 If you live in Stockholm, or are planning to travel here this December, here is a list of places that you need to be this December to help you get ready for Christmas! There are so many Swedish Christmas food and recipes, but here are the top 3 MUST try holiday food and drinks! 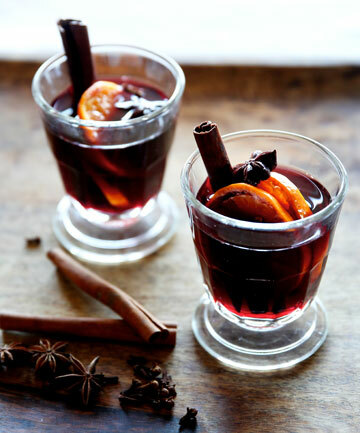 Swedish Glögg: Mulled wine is a beverage of European origins usually made with red wine along with various mulling spices and sometimes raisins. 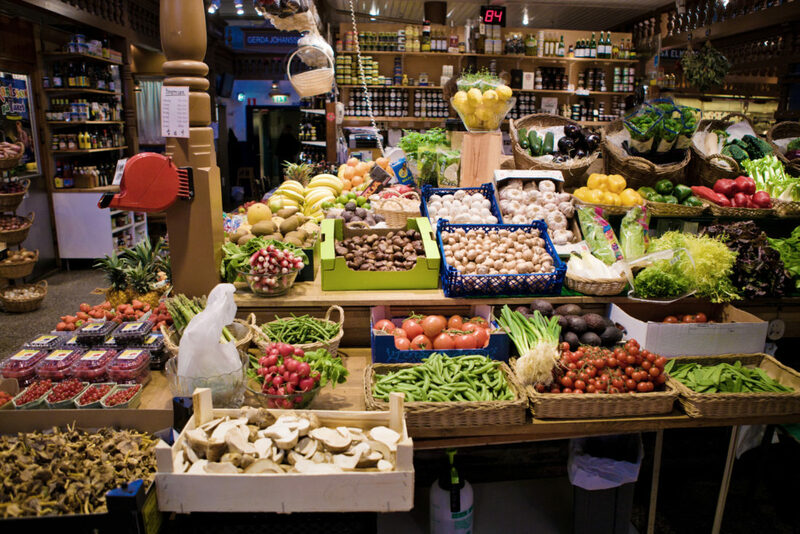 It is served hot or warm and may be alcoholic or non-alcoholic. It is a traditional drink during winter, especially around Christmas and Halloween. 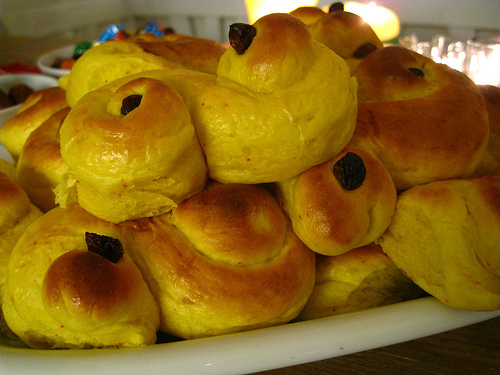 Lussekatter or Lussebullar: Saffron buns that originated on Lucia day. And trust me, these are delicious! 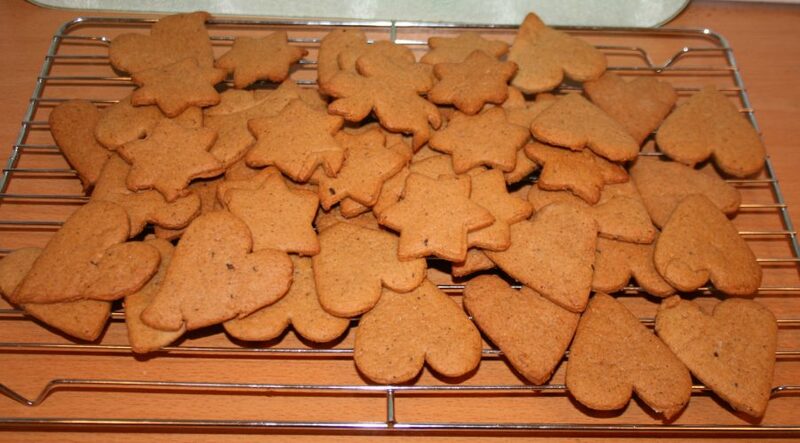 Pepparkakor – Gingersnaps: These are cookies that are very close to gingerbread cookies but are hard and thin cookies! Yummm!!! Hope you have a wonderful holiday season ! 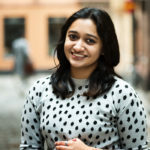 Sweden is a very vvvv beautiful country .my best wish I celebrate chrismas ..God bless you! Yes, it is 😀 Maybe you can come celebrate sometime! Good luck! Seasons greetings to you too !